We live in a more connected world than has ever existed in human history before, and while many of us take this amazing technological society for granted the truth of the matter is most of us are really starting to appreciate just how convenient modern tech really has made almost all aspects of our lives. Just a few short years ago, for example, all of our storage solutions on our mobile devices, our computers, and our laptops (as well as most data centers) was “dumb storage”. You could only physically access the files available on that storage when you had physical interaction with the storage solutions themselves. Like plugging in your pen-drive or portable hard-disk into an USB, or by inserting CD. You know how old-style I am by mentioning CD right. While taking advantage of files over the internet or collaborating with others on these digital files was not even come across the mind. Simply enough that “Cloud” was something not even considered. Today, however, nothing could be further from the truth! The price for physical storage has dropped right through the floor, the internet is faster than it ever used to be before and continues to get faster on a daily basis, and more people are technologically savvy than ever before as well. Cloud storage – online storage that allows you to utilize and interact with the files you have stored centrally from almost any internet enabled device imaginable has revolutionized the world of storage completely, and Windows users are definitely getting in on all the action. If you’ve been thinking about moving a significant amount of your physical storage to the cloud, you’ll want to make sure that you are doing so as intelligently and as effortlessly as possible. 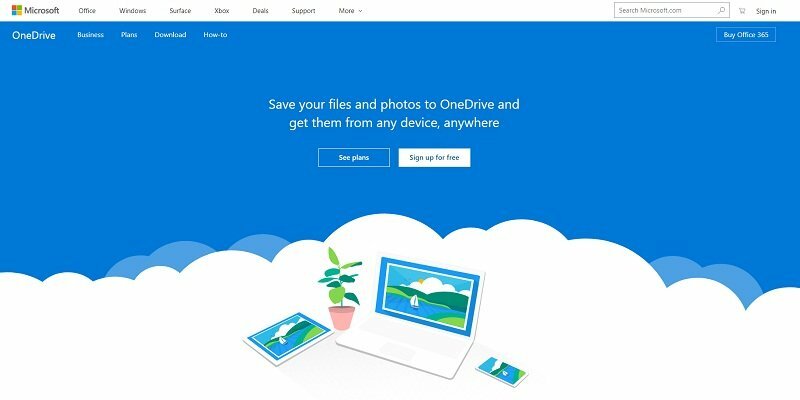 By paying attention to the inside information in this quick guide, you’ll be able to better understand exactly which of the best cloud-based storage solutions for Windows users are the ones that you’ll want to utilize, and then it’s off to the races. Before we get right into the real meat and potatoes of sifting through all of the different cloud-based storage solutions available for Windows users, it’s important that you understand exactly what these cloud storage solutions should be able to offer you in the first place. For starters, storage capacity is going to be a huge factor in whether or not you move forward with one cloud solution versus another. After all, it’s about storage. The overwhelming majority of quality cloud-based storage solutions today offer at least 50 GB of storage, and many are offering considerably more than that – all the way up to a terabyte of storage or so at the entry level tier of service. Many of the best cloud storage solution scale on the fly alongside your storage needs (and many of them can scale on the fly so that your only ever paying for the storage you need when you need it most), giving you all of the storage you need when you needed most without really hammering your bank account. These are the kinds of services you want to look into. Secondly, ease-of-use is a huge factor in choosing one particular cloud-based storage option over another. You’re obviously going to want to be able to effortlessly backup and share all of the files that you upload to the cloud. If you want to be able to do so from any of your internet-enabled devices and not just your Windows OS machine. Most of the top services offer a variety of different mobile applications, software applications, and web interfaces that allow for true “drag-and-drop” features. These features give you complete and total control over your storage needs. It’s also the utmost importance that you take advantage of cloud-based storage solutions that offer you complete and total control over the security of your files as well. Most services are going to offer at least some baseline level of encryption and protection, but you’ll want to be able to upload your own encrypted files or utilize your own security protocols as well to make sure that the actual physical files themselves that are hosted off-site are never compromised or taken advantage of. The faster your cloud-based storage solution is able to upload or share the data that you are looking to put on the cloud; the more effortless it is going to be to utilize this information in a variety of different ways effectively. Be sure to take advantage of solutions that are lightning fast, giving you the speed, safety, and security you are looking for across all of your windows and mobile devices. Right out of the gate, Amazon Drive has become one of the most impressive storage solutions available on the planet today and it only continues to get better and better as time goes on. Not the oldest or most well-known of all the cloud-based storage solutions out there right now. Amazon Drive is relatively brand-new but offers 10 TB of cloud-based storage for just $50 and has some of the best infrastructure operating behind the scenes to offer lightning fast transfers, effortless web administration tools come in the ability to be integrated into most any computer, laptop, or mobile device imaginable. 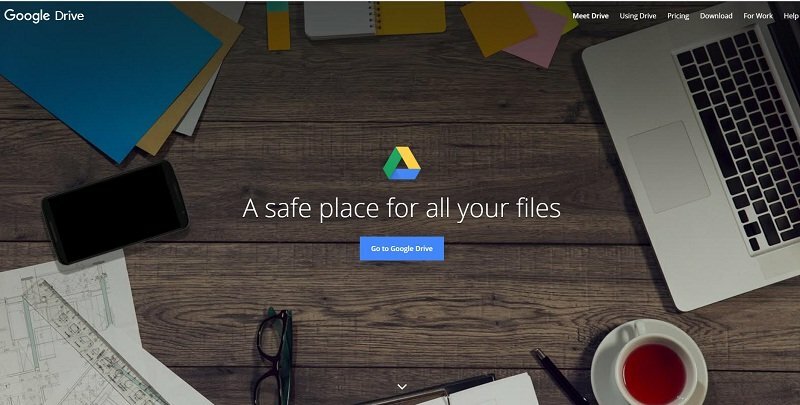 Google has been in the cloud-based storage world for quite a while now, and the Google Drive service that they provide has to be among the very best of the best anywhere in the world right now. Offering everyone the opportunity to take advantage of 100% free digital storage as part of their Google account. 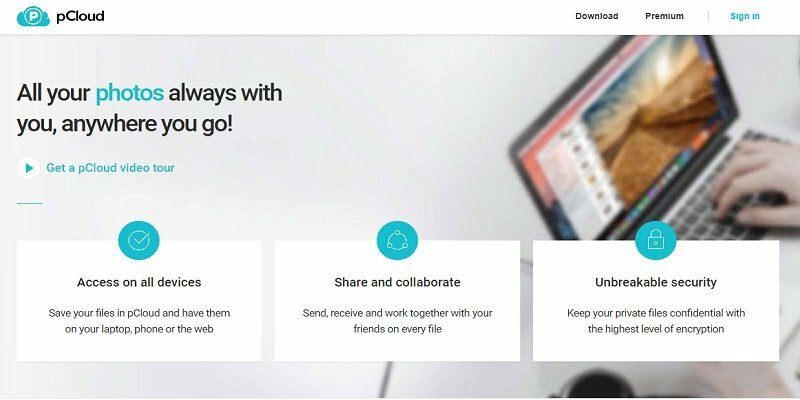 There are a number of other paid storage options available on top of the Google Drive free services that integrate instantly, automatically, and effortlessly. Backed by Google, you know exactly what you’re getting into when you take advantage of this service – and you aren’t going to be disappointed. Probably the number one service in the world of cloud-based storage for Windows users (as well as every other kind of computer and mobile device user as well). 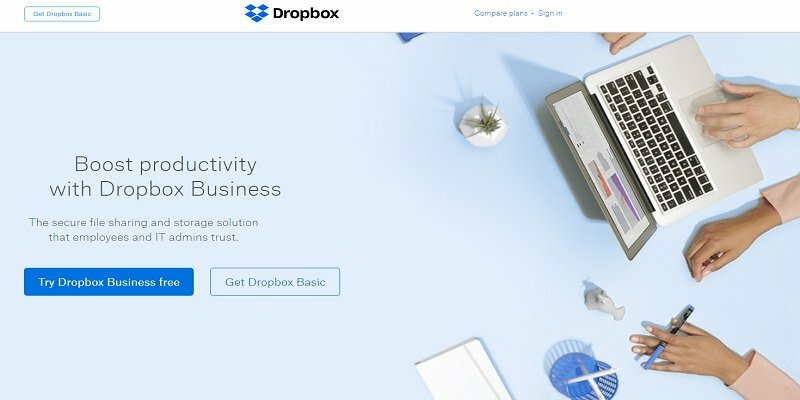 Dropbox was really one of the first few cloud-based storage solutions to make their services absolutely effortless and drop-dead simple to take advantage of – which gives them a huge head start over the rest of the competition. With Windows integration, as well as integration in iOS, OS X, and Android platforms as well, Dropbox works the same way that physical storage does while giving you the chance to leverage cloud-based solutions. The storage available in the free tier of service isn’t quite as large as with Google or Amazon, but you won’t find in easier to use or more secure tool on the planet. Available from the folks responsible for producing windows in the first place, One Drive may not be quite as polished or as feature-rich as options like Dropbox and Google Drive – but it definitely ranks right up there as far as overall safety, security, and speed is concerned. One Drive has been completely integrated into the Windows operating system in Windows 10 and will continue to be integrated from here on out and it’s likely that these services are only going to become easier to use and more useful as time goes on. You’ll pay $70 for 1 TB of One Drive space (quite a bit more money and less storage than Amazon Drive), but you also get a year of Office 365 software thrown in for this price tag as well – making it very much worthwhile. Another relative newcomer to the world of cloud-based storage, this is a relatively simple and straightforward to set up and establish Windows-based platform that is going to effortlessly integrate with your physical storage solutions as well as your mobile devices. 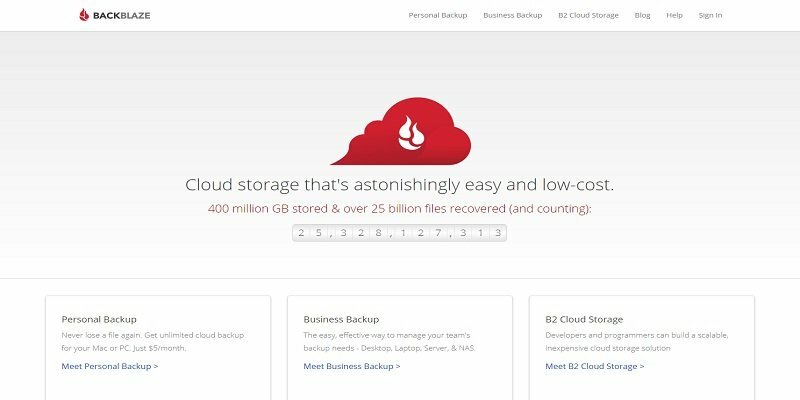 Not as well-rounded as some of the other options on the list, and not quite as feature-rich, either, Backblaze still has a long way to go to contend with the real top options on the market today – but it is head and shoulders above the rest of the pack and deserves its place in the list of top six cloud-based storage solutions for Windows users for sure. Make sure you check out my review about them here. pCloud is an interesting wrinkle in the world of cloud-based storage, in that it offers a 100% secure security for their services. Amazing free storage solutions (5GB free for you) and sharing tools, and handy software that “just works” without any fiddling around. At the same time, this services the utmost secure and protected encryption that I’ve encounter. I’ve written a review on that superb security after trying out themselves. They even setup a contest for hackers to try to breach their security and encryption flaw. Winners take the prizes but fortunately, the prize remains open until now. 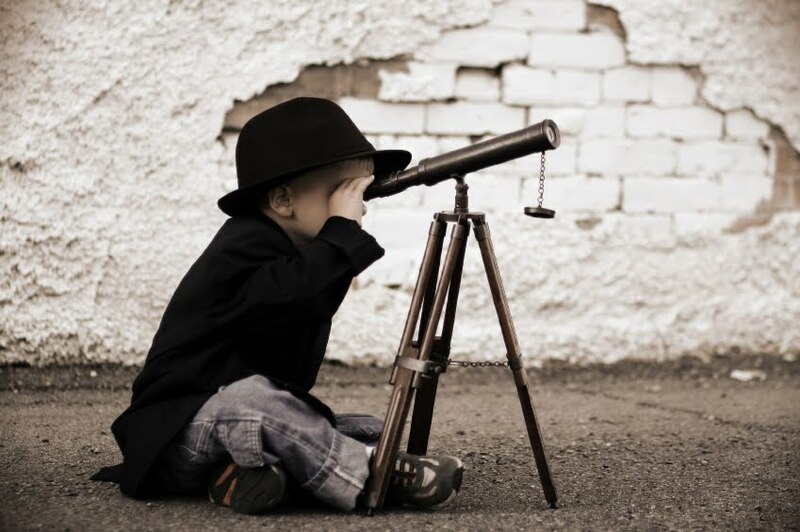 I can only foresee the service can only continues to get better and better every day. You can’t beat the price on the services, either! All things considered, there are plenty of different cloud-based storage solutions that you’ll want to look into taking advantage of when you get serious about increasing your capabilities. Windows users have plenty of options to pick and choose from (maybe more options than any other OS user, Linux and Mac I’m referring though). 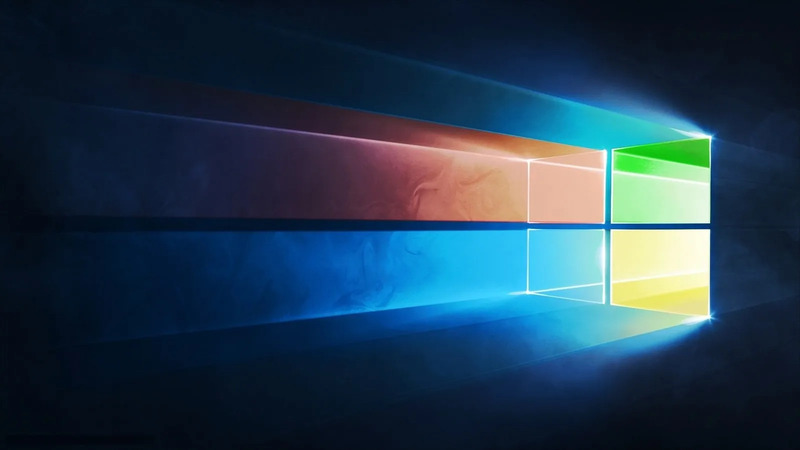 Thankfully all of the top options not only work with the Windows operating system itself but will also work with all popular mobile operating system and any internet enabled device as well.